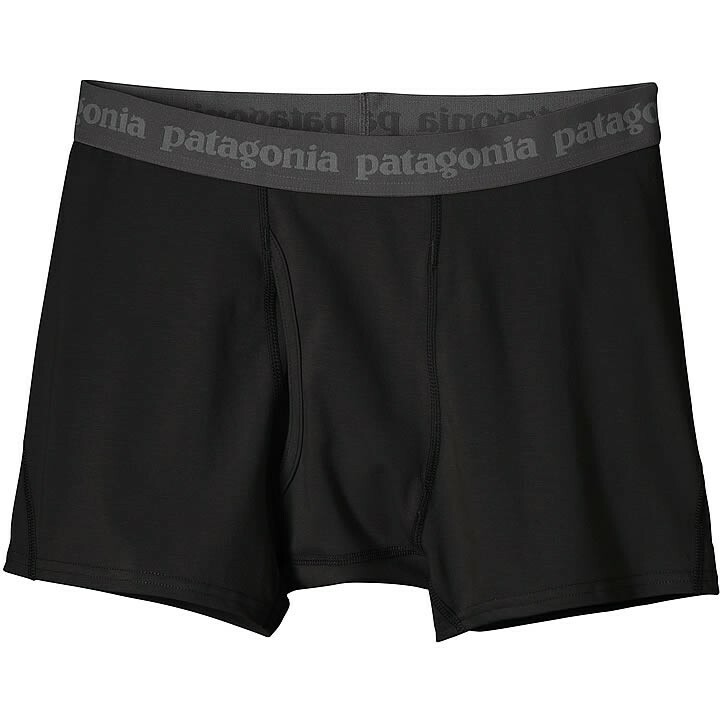 These all-day boxer briefs have a relaxing, skin-friendly feel for work, travel or lounging- The Everyday Boxer Briefs feature a 59% organic cotton/35% polyester/6% spandex fabric to provide the comfort of a weekend vacation combined with the performance required to get things done. The fabric breathes to keep you cool and feels soft and light on bare skin. A brushed-elastic waistband stays put without binding, chafing or bunching up under your pants. The contoured fit and tagless design let you transition from a morning business meeting to an afternoon of bouldering. With a smooth, self-fabric, fully functioning fly. And they're Fair Trade Certified™ sewn, which means the people who made them earned a premium for their labor.